As most of you will know, House of Print is part of the CTP Group and success for one company in the group benefits all of us. 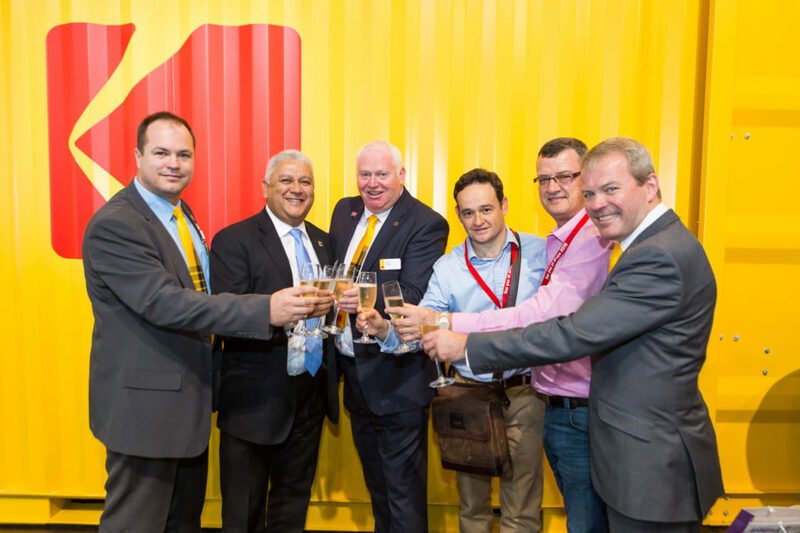 At the recent international printing exhibition – drupa CTP Publishers and Printers Limited and Caxton signed an order with Kodak for the latest digital inkjet printing solution. The group publishes and prints more than 140 local weekly newspapers in 10 facilities in South Africa, including the Citizen Daily newspapers and prints various titles for major publishers. The order includes the installation of a Kodak Prosper S30 Imprinting System on Caxton & CTP’s existing offset litho printing presses and represents the first variable print technology on African newspapers. CTP will install an initial Kodak Prosper S-series imprinting system to test, with the intention to expand to its other sites throughout the country in the coming months. Kodak engineers, along with partner Thunderbolt Solutions, will install the imprinting system directly onto the presses so that printing can remain seamless without adding an extra manufacturing process. The Kodak Prosper S30 Imprinting System features pigment-based inks that deliver excellent permanence; rich, dark blacks and outstanding scratch-, fade- and water-resistance on a wide variety of commercial substrates. It runs at speeds of up to 900 metres/min at a resolution of 600 x 200dpi. Data can be split electronically between up to four print heads using the same controller. This is good news for our customers at House of Print because it means that once the installations are complete we will be able to offer customers personalised printing on newspaper inserts and similar types of long-run jobs.